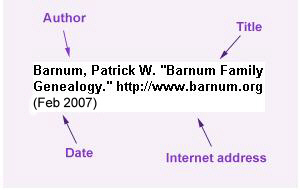 He has also been shown as Emmit Dudley Barnum. From the Las Vegas Review-Journal of July 7, 2005: Emmett Dudley Barnum, 87, of Mesquite, died July 5, 2005. He retired from the Nevada Test Site and served in the US Army during World War II. He is survived by his wife, Clarice; sons: Gary and Ruben, daughter, Shirley; stepson Dennis and stepdaughters Connie, Sharon and Wendy. Burial at Bunkerville Cemetery.